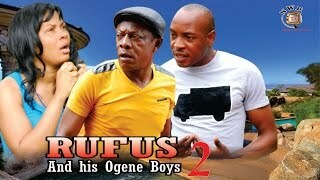 Here goes the Part 2 of Rufus and His Ogene Boys Nigerian Movie also showing on Nigeria Movie Network, a comic drama starring; Nkem Owoh, Mcsmith Ochendo, Prince Nwafor, Don Trice Muonagor, Spider, Sharon Francis and Destiny Etiko. Watch, comment and share this video on social networks! Video courtesy NollywoodPicturesTV. Movie Synopsis: This masterpiece could be described as a serious drama laced with maximum comic elements. 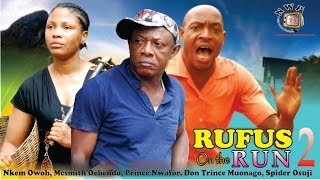 At the pivot of this movie is Rufus (Nkem Owoh), the principal character, who is not only a village loafer but also highly irresponsible to both his family and the community as a whole. Having lost the only woman he ever loves to a richer and educated man; Rufus resolves to get a formal education. With his Masquerading activities and his questionable character, can he ever achieve something meaningful with his life? 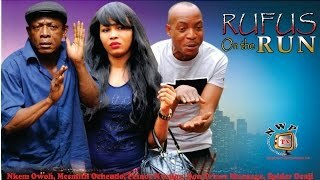 Watch Osuofia at his best! 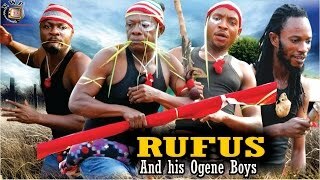 As stated in the initial video, this is the first part of three episodes in this order; Rufus and His Ogene Boys (1st episode or season), Rufus the Custom Officer (2nd episode or season), Rufus On The Run (3rd episode or season).